Located in our home in Truckee, California, our Samadi tank is just what you’re looking for after a hard day of play in Lake Tahoe. Whether you’ve been skiing, biking, hiking, running or swimming in the lakes, come relax, recover and rejuvenate your body. Ease mental stress and gain clarity from your busy life. Find peace and total serenity by giving some time for yourself. Nourish your soul. 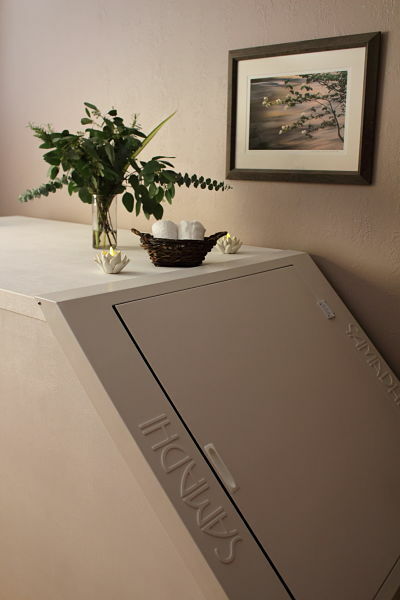 RISE float house offers sensory deprivation / float tank therapy in the Truckee, California area. They will help you get the most from your float tank experience. Contact RISE float house now to schedule a float. Are you considering trying floating in Truckee? 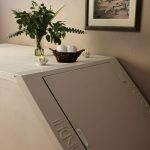 RISE float house has a float tank available for your use. Come try out floating in a sensory deprivation tank to see and experience the benefits of floating for yourself. Call RISE float house at (530) 448-6013 or stop by to set up your first float in Truckee. This entry was posted in California by Cari. Bookmark the permalink.